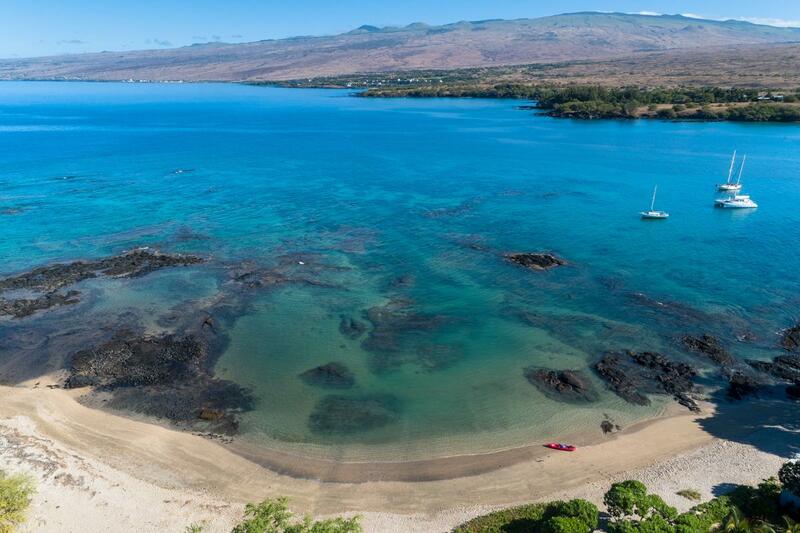 This 16,697 sq ft beachfront parcel on the Big Island's Kohala Coast provides easy ocean access for swimming, surfing, snorkeling, diving, kayaking or just floating around in one of Puako's many tidal pools. A building permit is in place for a beautiful two-story home with over 5,000+ sqft of interior living area and 3,000+ sqft of outdoor living area. 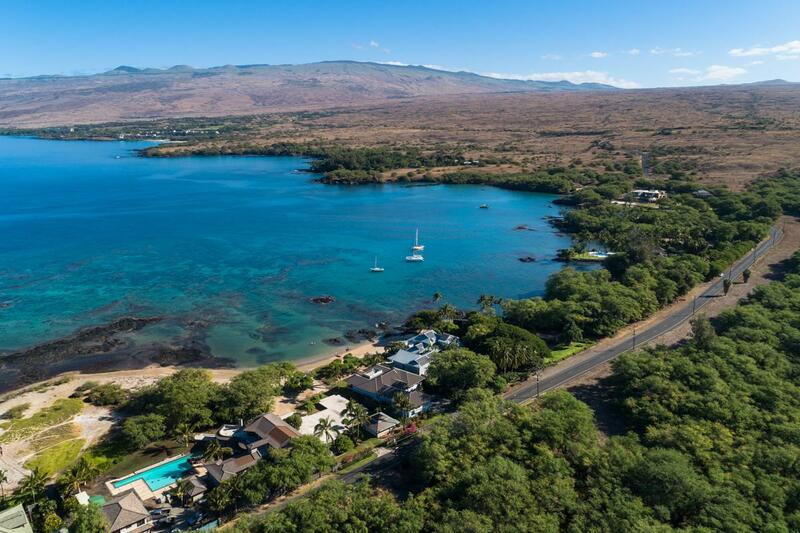 The completed set of plans designed by renowned Hawaii architect Clemson Lam is available to the new owner. 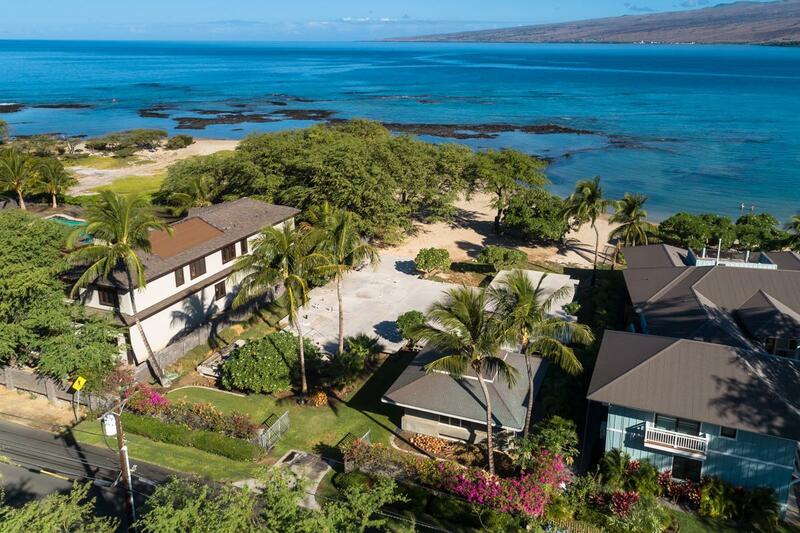 Landscape plans by award-winning landscape architect, David Tamura, have also been completed. 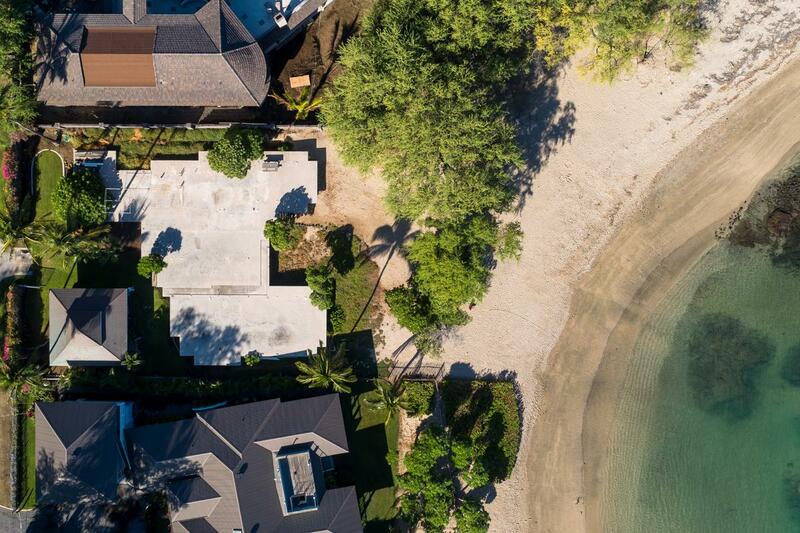 Plans include a stunning infinity horizon pool. All underground utilities have been installed and construction has been completed for a garage with a French copper roof. 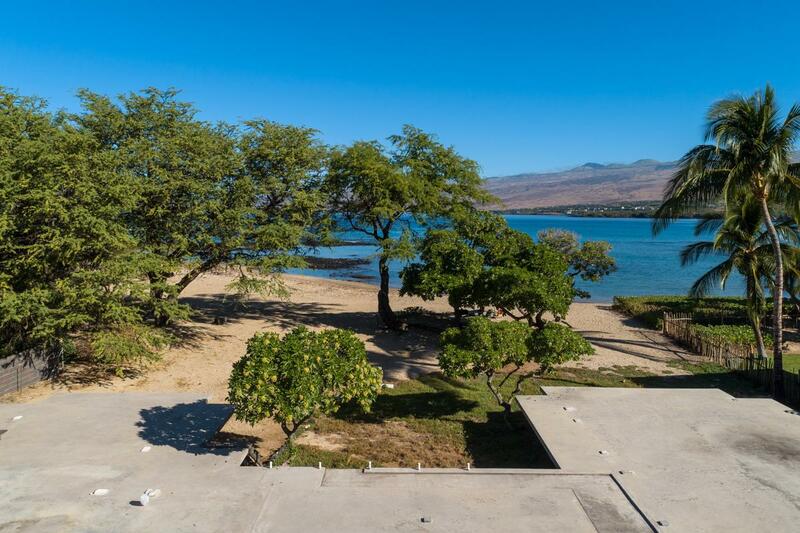 A substantial elevated concrete slab with a massive subterranean grid foundation anchored into bedrock for the home has also been constructed and completed. 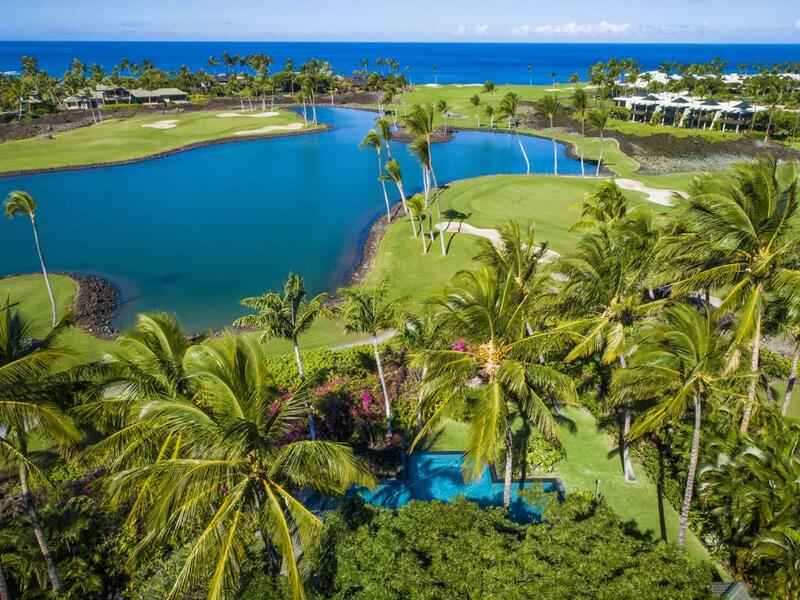 Puako is a quintessential beach community located just outside (but in close proximity to) Hawaii Island's world-class resorts which offer access to golf, tennis, spas, shopping, a luxury cinema and elegant dining options. 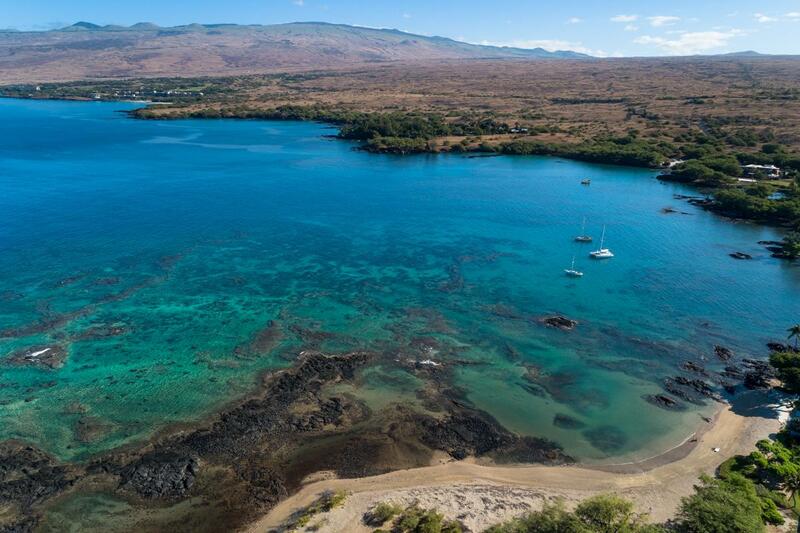 Come see why the Puako community is beloved by so many! All renderings, floor plans, graphic materials and written specifications described herein and throughout these web pages are proposed, the developer reserves the right to modify or withdraw any or all of the same without prior notice. Luxury Portfolio International® does not warrant the accuracy of this information as it was supplied by third parties.